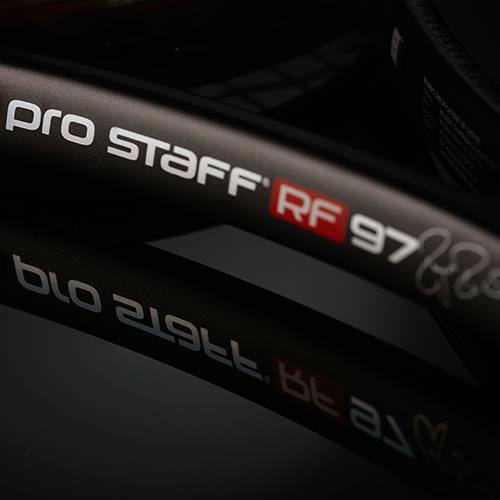 With recollection to the last remarks (through interviews) made about his racquet, it appears the Swiss maestro’s extra few days spent in Miami were in part for some promotional shoots for the Wilson Pro Staff RF97 Autograph, releasing October 1, 2014. Check out Betterer Episode 2 below. 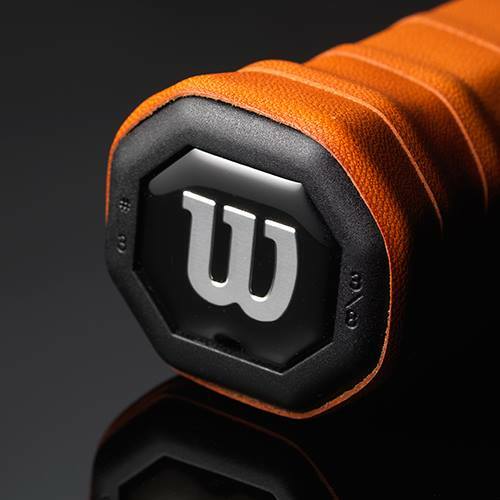 When Roger Federer needed a next-generation Pro Staff perfect for attack-style players, he teamed up with the Racket Scientists at Wilson. 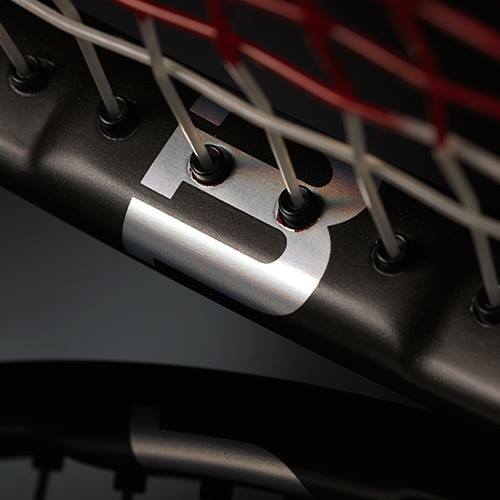 Who, unfortunately, developed an un-healthy attachment to the racket during its development. 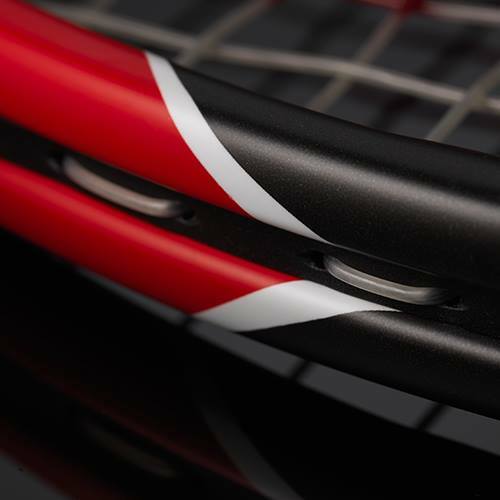 Actual Wilson Pro Staff RF97 shown below, via Wilson Tennis Facebook. Federer returns to action next month for the 2014 Rogers Cup (Toronto masters), beginning August 2.